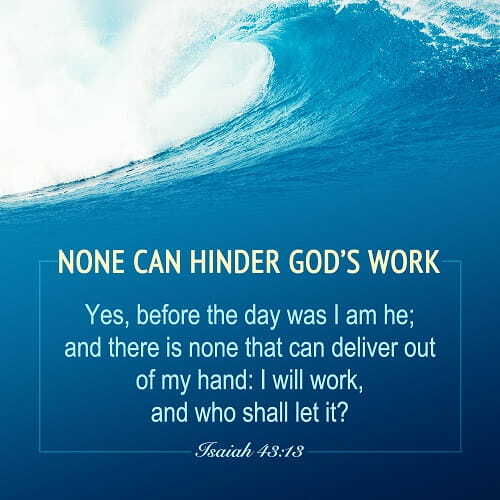 Yes, before the day was I am he; and there is none that can deliver out of my hand: I will work, and who shall let it? For the law was given by Moses, but grace and truth came by Jesus Christ (John 1:17). » Further reading about God’s Grace: • 18 Bible Verses About Grace • What Is God’s Grace? What Does God’s Grace Include? Bible Verse – Luke 6:22 Blessed are you, when men shall hate you, and when they shall separate you from their company, and shall reproach you, and cast out your name as evil, for the Son of man’s sake.